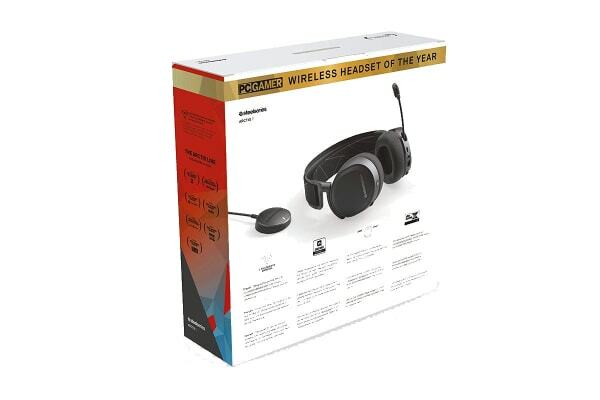 A standout wireless gaming headset. 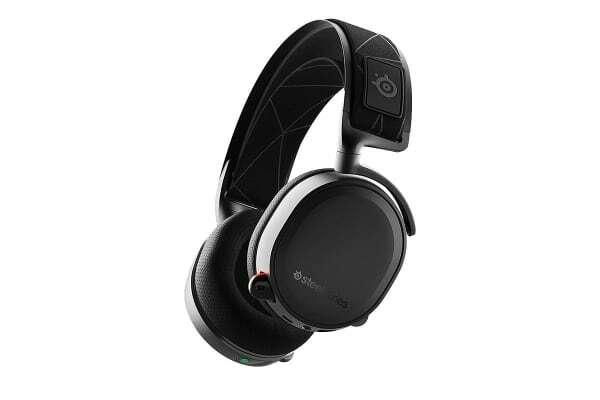 The SteelSeries Arctis 7 Wireless Gaming Headset uses the proven Arctis 2.4G wireless connection for lossless and ultra-low latency wireless audio with up to 12 metres of interference-free range. 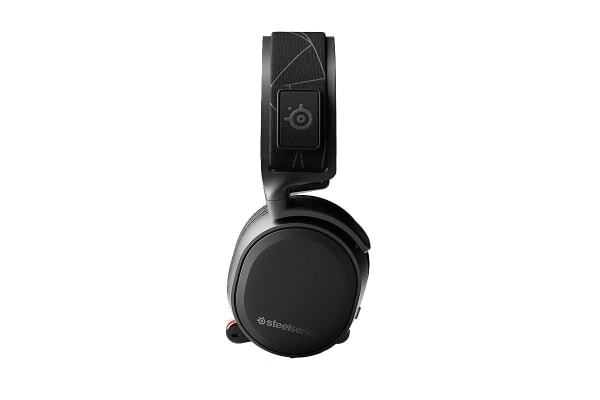 Widely recognised as the best mic in gaming, the retractable Arctis ClearCast microphone delivers studio-quality voice clarity and background noise cancellation. Mix your perfect balance of game and chat audio without leaving your game with the tactile on-headset ChatMix dial.